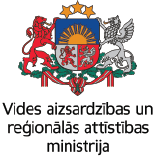 The detailed information on the public procurement is available on the E-Tender Subsystem of Electronic Procurement System maintained by the State Regional Development Agency of the Republic of Latvia (EPS) https://www.eis.gov.lv/EKEIS/Supplier/Procurement/18986. Procurement Identification Number: VARAM 2019/9. 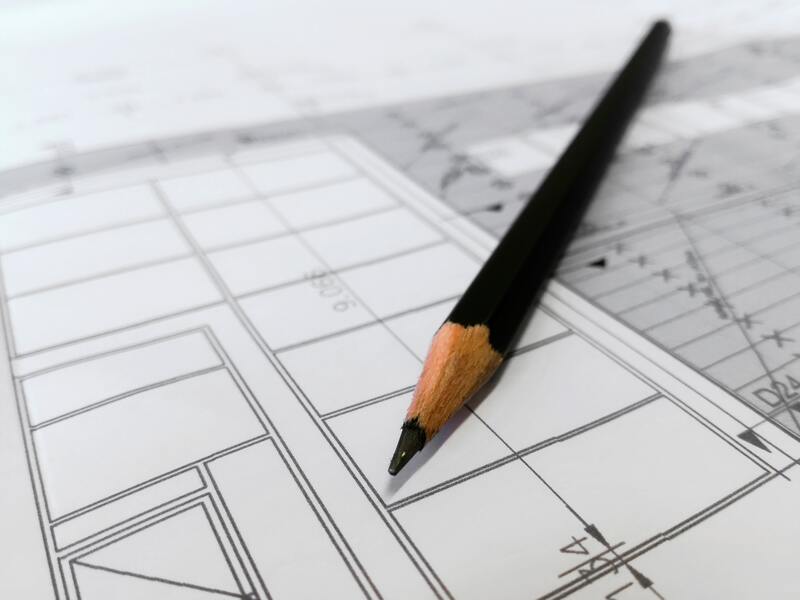 The deadline for the submission of the proposals is 15 April, 2019, 11.00 AM, in EPS e-tender subsystem www.eis.gov.lv.